One of the many great experiences to have at Animal Kingdom is discovering animals on some of the trails throughout the park. 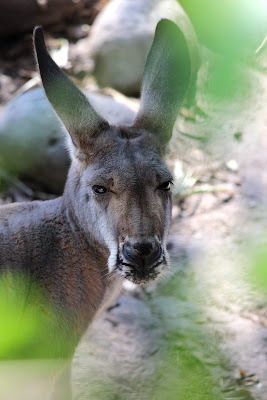 The kangaroos can be found in the Discovery Island Trails. What is your favorite animal to discover at Animal Kingdom?